One of the most pressing challenges to Christianity is the problem of evil. Unbelievers are quick to ask how Christians can believe in the existence of a good God in the face of so much evil. 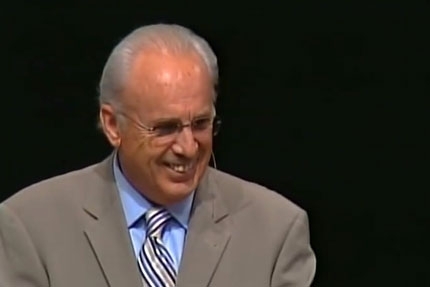 In this session, Dr. John MacArthur will examine what Scripture teaches regarding evil and suffering and why it exists in the world.